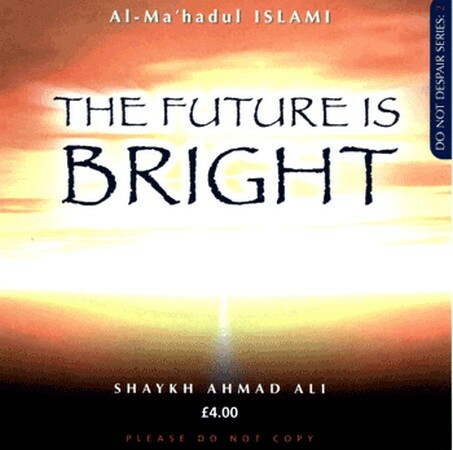 A new audio lecture by Shaykh Ahmad Ali now on Audio CD. Recently released. Shaykh Ahmad Ali has also authored a number of books, given lectures at numerous institutions, including a special series on the signs of the Day of Judgment. Popular for his dynamic style of speaking, Shaykh Ahmad Ali has traveled across the United Kingdom and to the West Indies to spread the message of Islam.